To provide or advocate for public mobility including the planning provision and management of roads, public transport and parking in a sustainable manner. To ensure the environmental impact of traffic movement is recognised and treated sensitively. To promote the safe use of roads by all, through education, encouragement, engineering and enforcement. 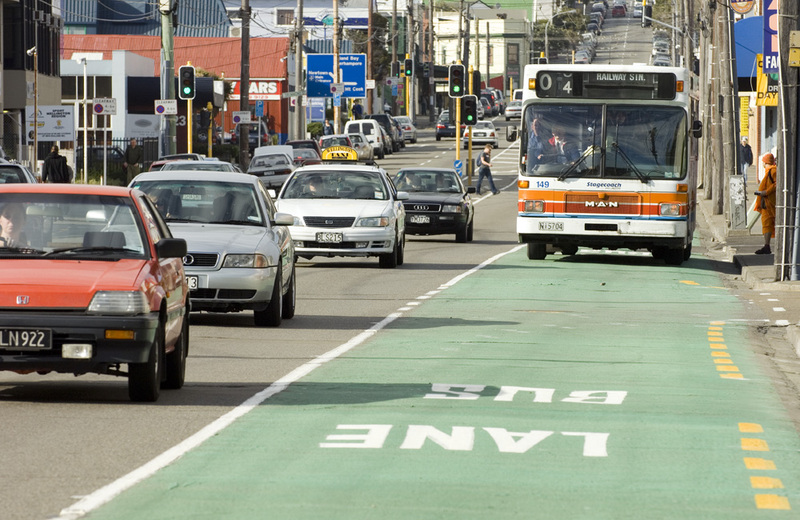 To ensure that the Ministry of Transport and New Zealand Transport Agency and their departments and partner agencies are aware of the needs of local authorities and their communities. The Institutes membership comprises local and territorial authorities, crown agencies and consultants. The Institutes strategic partners are Local Government NZ, MOT, SASTA, NZ Transport Agency, NZ Police and ACC. Local Government members are represented by both elected members and technical staff.